If you are looking for the Nokia X6 RM-559 Flash File so you are at right place here on this site we share the latest Flash File of Nokia X6 free for you. 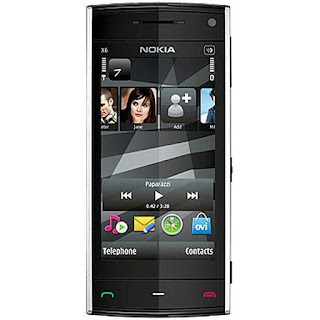 The Nokia X6 is a Symbian operating system based mobile phone which belongs to BB5 group. 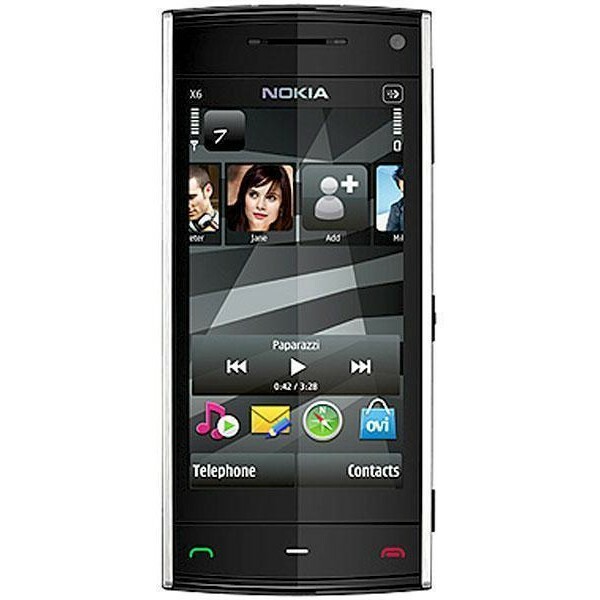 The Nokia X6 is a touchscreen mobile phone. This is Rm-559 flash file and this is to flash Nokia X6 for free. To install this firmware file on your phone you need a flashing box and all we know that the Nokia X6 belongs to BB5 group so we use BB5 Easy Service Tool to flash the Nokia phone. Note: before flashing your phone you first have to take a full backup of your phone data because after flashing or resetting we lost all our data which is present on our phone so first take a backup of your phone data than try to flash your phone. 0 Response to "Nokia X6 RM-559 Flash File latest free download"